Here we are again. Another Sunday, another week without finishing a book. Yes, life is getting the best of me this month but, to be fair, I'm reading some very long books. First is a read-along of Bleak House by Charles Dickens hosted by Amanda at The Zen Leaf. 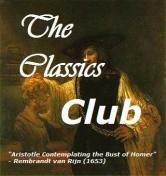 This is a great book, but my Penguin Classics edition has 989 pages! Around page 400, I'm enjoying Dickens characters immensely and am eagerly waiting for their stories to be woven together. I'm tackling Bleak House as a combination read/listen and that's working well for me. The read-along officially wraps up at the end of October. My wrap-up will likely coincide with the end of the year. 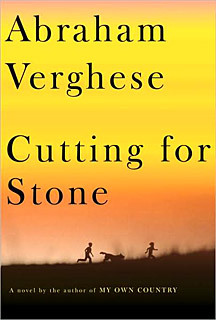 Second is my book club selection - Cutting for Stone by Abraham Verghese. The meeting was Friday but, since I still have 150 pages left, I decided not to attend. This could very well end up on my list of favorites for the year! Our new book club selection is The Irresistible Henry House by Lisa Grunwald. I don't know much about this one. Have any of you read it? My hold has been placed and, hopefully, it will arrive in plenty of time. Frances is hosting a Madame Bovary read-along next month. 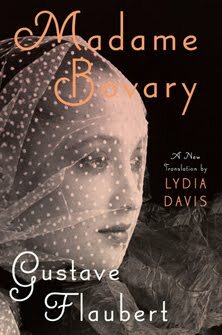 A new translation by Lydia Davis was recently released and it's received some excellent reviews. I'm really looking forward to revisiting this classic. Will you be joining us? My copy arrived on Friday... one of the highlights of a very trying week. Thanks so much, Frances! Now it's off to the couch with Cutting for Stone in my lap and football on TV in the background. Hope you're having a wonderful Sunday! Our Bleak House Read-along, hosted by Amanda at The Zen Leaf, approaches the half-way mark this week, but I remain woefully behind. Even so, this is quite a story and I'm enjoying it immensely. Last month, I mentioned that this was a combination read/listen. The CDs remain my constant companions in the car, but there has been very little reading at home. Bleak House has been mostly an audio experience this month. Robert Whitfield's narration is excellent, and I'm turning to my Penguin Classics edition primarily to look up quotes, reread passages, check footnotes, and look at the drawings. 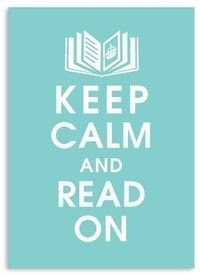 But things can, and often do, change... next month I may find myself reading again. 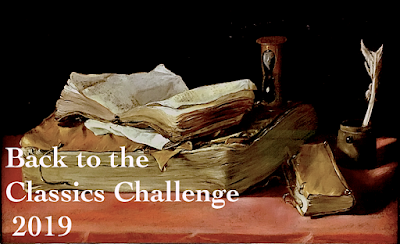 Click over to Amanda's latest update to see how other read-along participants are faring. She has included links to everyone's blog. The above quote is a great teaser, but the following passage provides a better indication of the writing quality. My book club meeting is Friday and I'm reading as fast as I can. 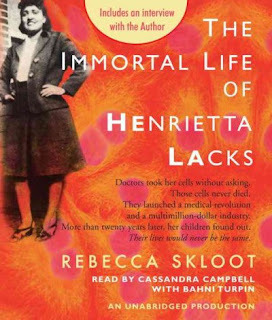 This is an excellent book! Prester is one strange town. It is made up entirely of churches. 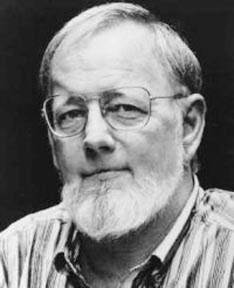 Donald Barthelme's story "A City of Churches" appeared in The New Yorker in 1973, but I came across it in The Best American Short Stories of the Century, edited by John Updike. "Yes," Mr. Phillips said, "ours is a city of churches all right." Cecelia nodded, following his pointing hand. Both sides of the street were solidly lined with churches, standing shoulder to shoulder in a variety of architectural styles. ... "Everyone here takes a great interest in church matters," Mr. Phillips said. "But we have many fine young people here. You'll get integrated into the community soon enough. The immediate problem is where are you to live? 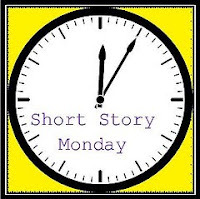 Most people," he said, "live in the church of their choice. All of our churches have many extra rooms. I have a few belfry apartments that I can show you." "Renting a car implies that you want to go somewhere. Most people are pretty content right here. We have a lot of activities. I don't think I'd pick the car-rental business if I was just starting out in Prester. But you'll do fine." Although the town seems wholesome at first glance, the reader is left with a distinctly uneasy feeling that borders on creepy. I was reminded of The Stepford Wives. This was my first experience with Barthelme, and I plan to seek out more of his stories. Is there one you can recommend? An abstract of this four page story can be found on The New Yorker website (subscribers have access to the entire text), but I also found it reprinted here. Our summer book club meetings typically consist of a light, fun read, a glass or two of wine, and a pot luck dinner. This year, I suggested a new twist on the long-standing tradition. 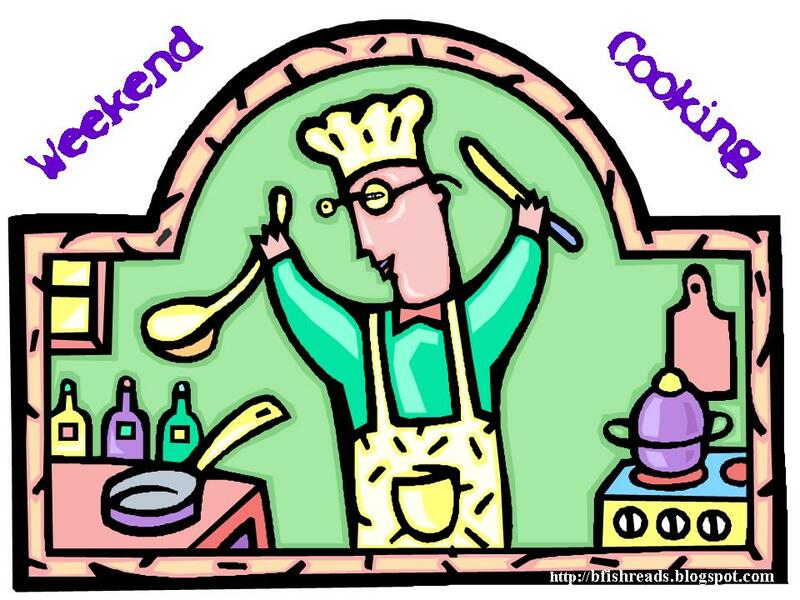 Wouldn't it be fun if we all tried a recipe from the same book? Perhaps a cookbook, or maybe a foodie memoir? 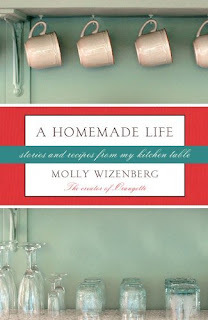 A little research lead us to the perfect choice - A Homemade Life by Molly Wizenberg (author of Orangette blog). It was a warm August evening when eight of us gathered on my patio. As it turned out, everyone loved the book as much as I did. We especially liked Molly's open, honest style. 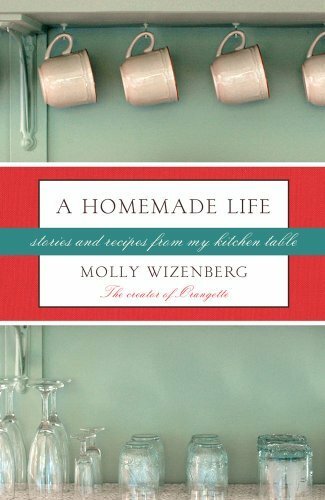 The discussion focused mainly on retellings of our own "food memories" and experiences with our selected recipes. 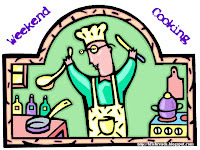 One quirky observation - it seemed that several of the recipes required more baking time than suggested. Doron's meatballs with pine nuts, cilantro, and golden raisins was my contribution. I was intrigued by the combination of ingredients, but thought the family might not appreciate it. My book club friends were the perfect guinea pigs, and the turkey meatballs were a huge success! We made them again and Margaret posted the recipe (and a photo) at Lakeside Kitchen. A new book club tradition has been born! We're already considering next summer's foodie selection. Any suggestions?